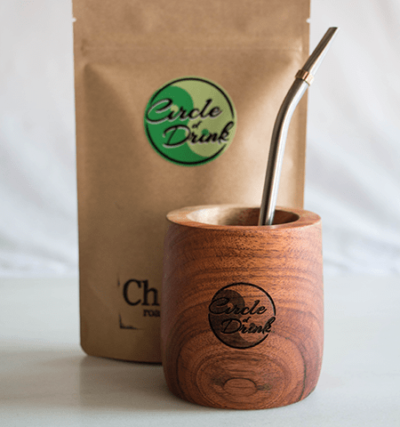 Spices, herbs, minty, chocolatey, grassy, herbaceous, zesty, fruity, muscular, light, rich, punch-in-the-face…so many ways to describe yerba mate when you blend with the bountiful flavors of the Earth. 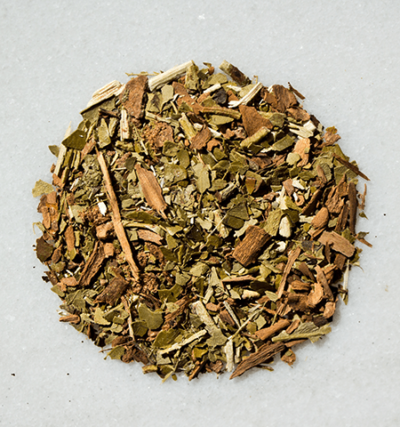 See for yourself with our eclectic collection of growing mate blends here. 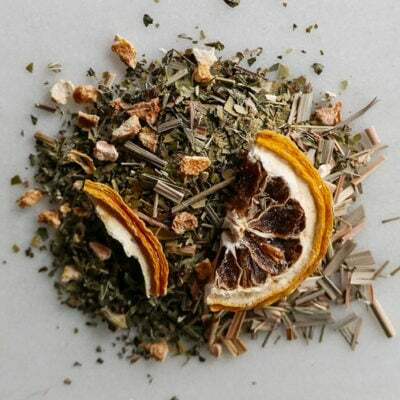 On this page, we’ll discuss myriad ways to enhance your mate with all sorts of tame and wild ingredients alike. Cut through the bitterness and start with our blending guide here.